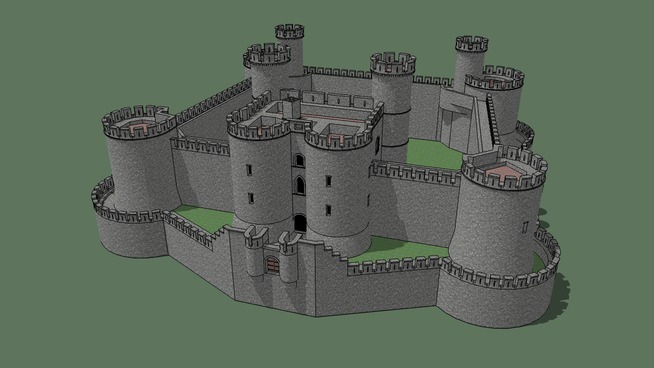 Google SketchUp Pro is a powerful tool for students to create three dimensional renderings using a computer. SketchUp is an addictive piece of software as literally anything you imagine can be built using it. However, I wouldn’t say using SketchUp is easy. T here is a significant learning curve (hence the title of this post). But, if you are feeling intrepid and have some time, SketchUp can be a fascinating tool to engage students in hands-on learning. Recently, New Jersey became one of 45 states nationwide to receive a grant for schools to have access to an unlimited number of SketchUp Pro licenses. Pro is normally almost $600 but anyone in a New Jersey school can get it for free. I just had it installed on my desktop at work! For New Jersey educators, here’s the news release with information on how to get Pro. Educators in other states can find contact information via this link. I believe it’s worth taking a look as SketchUp can help teachers create interdisciplinary projects. For example, my castle project allowed humanities teachers to work with their STEM colleagues. SketchUp is an intuitive and fun program that is sure to enthrall students. 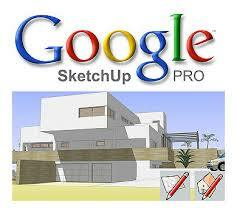 Detailed video tutorials about how to use SketchUp can be found at this link. How-to videos specifically for educators can be found here. I’ve had success with SketchUp but recognize that it’s a complex program for many students and teachers to use. If you are looking for a project-based learning opportunity for your students in the new year, SketchUp is worthy of consideration. Actually, it’s pretty darn amazing! Happy holidays and happy building! Don’t worry…I can’t build this either!